Our CoachGlue PLR review uncovered a unique approach to private label rights material. Whether you want to become the expert in a particular field and coach others, or simply use the affordably priced products on the site to train yourself, you can achieve your goals. Nicole Dean and Melissa Ingold are the founders of CoachGlue, with more than 25 years of successful online business ownership and management. As authors, speakers and highly skilled marketers, these intelligent ladies saw a need in the marketplace for PLR coaching products. Ready-to-use content and “done for you” coaching programs with PLR licensing are priced from around $10 to $147, and can instantly position you as the go to guy or gal in your field. There is also a monthly $19.97 coaching toolkit package which delivers a regularly priced at $37 – $47 done for you coaching bundle each and every month. Topics covered include Facebook and other social networking sites, how to run webinars, getting started with Aweber e-mail automation, creating irresistible coaching programs and website management. 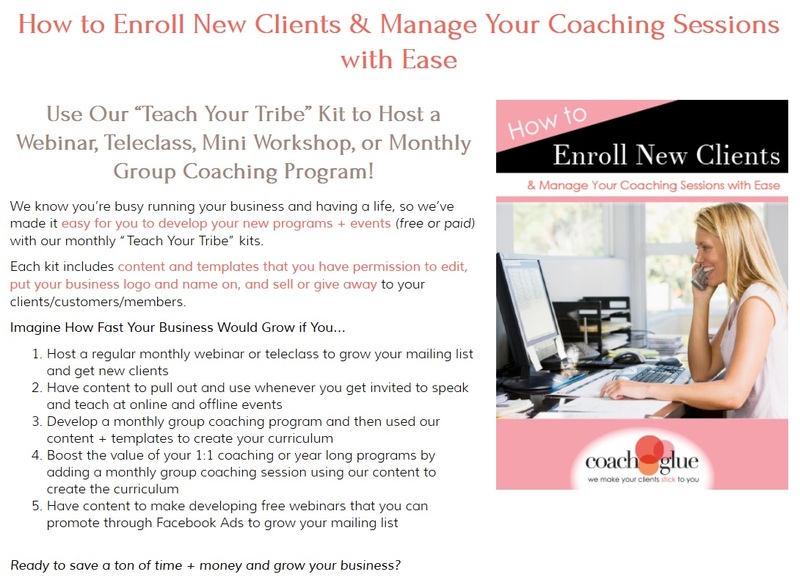 We know you’re busy running your business and having a life, so we’ve made it easy for you to develop your new programs + events (free or paid) with our monthly “Teach Your Tribe” kits. Each kit includes content and templates that you have permission to edit, put your business logo and name on, and sell or give away to your clients/customers/members. 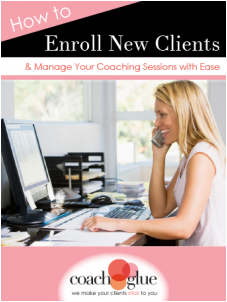 You’ll get a step-by-step script that you can follow to lead your clients through a valuable training webinar, teleclass, or workshop with you (either free or paid – the choice is yours). No more writing content from scratch or paying a ghostwriter hundreds or even thousands of dollars to help you develop your training content. We’ve done all the hard work for you, and we’ve made it super affordable so it’s easy on the wallet. Now all you have to do is use it! A nice freebie that you really should take advantage of is available when you sign up for the Coach Glue e-mail subscription. You receive instant access to a business building training video. 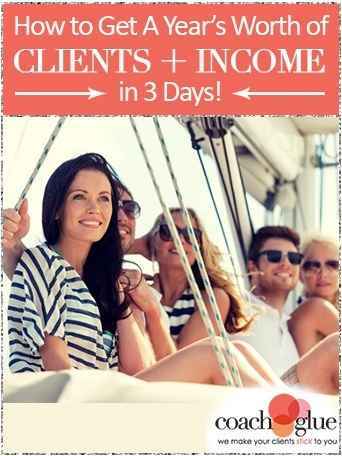 Nicole and Melissa show you how to break free from the rat race, allowing you to work less and make more. “Is it Really Possible to Make More Money, Serve More People, and Have a Bigger Impact on the World – While Working Less?” is the name of the all-inclusive 57 minute video which you can refer to over and over to help you start and maintain a profitable, life-changing business online. We highly recommend stopping by the site and trading your e-mail address for this freebie, one of the most powerful free gifts we have found while reviewing all of the top PLR websites. Head over to CoachGlue for your free training now. Who is this PLR report site perfect for? There are literally hundreds of PLR article websites. That is not what CoachGlue is about. In their own words, Melissa and Nicole describe their products as “tools, templates and training to help coaches make more money, run their businesses smoothly, and still have time to live the lifestyle they dream of.” And that is exactly what you get for very affordable prices. You can use the coaching programs to impact your own business profitably, or to become a teaching and coaching expert in any field that you desire. Head over to CoachGlue if you are looking for more than simple private label writes articles and reports.